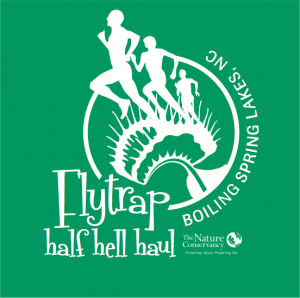 Flytrap 7K Half Hell Haul – March 22, 2014 | NC Race Timing and Running Events | Go Time! Love Trail Runs? Then this is the perfect race for you! Packet Pick-Up: Family or Friends may pick-up your Race Packet at Packet Pick-Up if the event is not sold out. 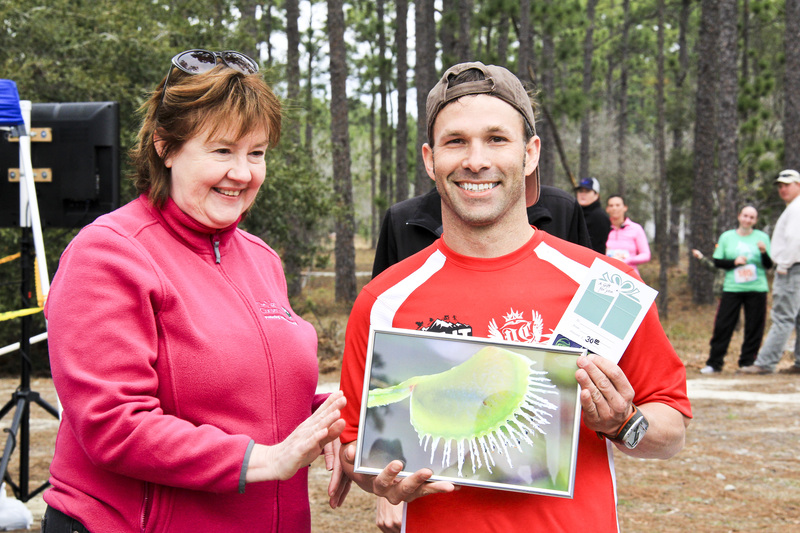 For sold out races, individuals must pick-up their packet and show I.D. On-Site Registration: Registration is available starting one hour prior to race start. It closes 20 prior to start.